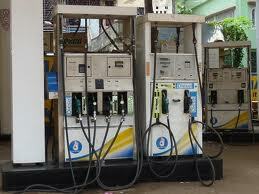 Trivandrum, 19 April 2012: Petrol pump operators has announced an one-day strike on April 23, 2012 all over India. Petrol pumps will remain shut from the midnight of April 22 to the midnight of April 23. The operators demand hike in the commission from the fuel sales and also threaten to go on an indefinite strike from April 29 onwards, if no decision in this matter is taken.